NIR Roof Care, Inc.® > NIR Blog > What Makes A Roof “Green”? What Makes A Roof “Green”? 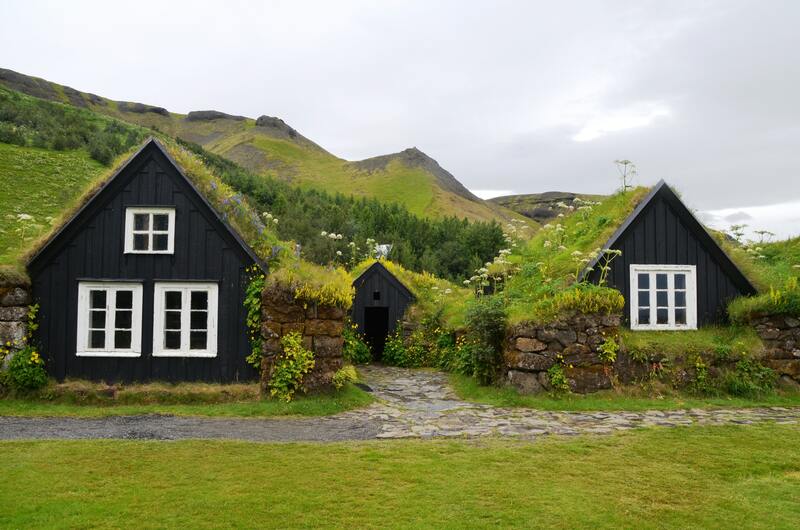 What Makes A Roof “Green“? Ballasted – Graveled Systems – Roofing systems can be conventional and green. The weight, or ‘mass,’ along with energy saving insulation, brings value to the rooftop by approaching the performance of lighter colored smooth surface roofs after several years of aging. The City of Chicago’s Urban Heat Island (UHI) Ordinance allows the use of graveled roofs. The UHI also allows the use of ballast as well, as long as it is 17 lbs. providing mass effect. Reflective Roofs – The UHI Ordinance requires an initial reflectivity of .72 and .50 after 3 years of aging. These roof systems made up of reflective membranes or coatings reduce the amount of UV rays absorbed into the roof system, reflecting them back into the atmosphere. Insulated Roofs – The 2012 International Energy Conservation Code is State Law in Illinois. Since 2006, the IECC has doubled it R-Value Requirements. For low sloped roofs, the 2012 IECC requires minimum R-25 Insulation. For 2015, that has increased to R-30. While that does not pose a great challenge for new construction, it can be quite challenging on an existing building. Solar Power Systems on Roofs – Whether solar thermal or solar photovoltaic panels, photovoltaic panels integrate into the roof membrane, these products are used to produce power on the rooftop. Some arrays can be quite large. This trend continues as building owners and managers seek their buildings to be power self sufficient. So there are a growing number of ways that a roof can be considered “green.” In fact, simply taking excellent care of whatever roof you currently have on your building can be considered green being you are actively preventing the disposal of that roof material into a local landfill. If you can reduce the amount of roofing cycles your building goes through, you are taking part in eliminating waste.